Help stop the killing of Peregrines in Lancashire’s Forest of Bowland. Since 2010, 18 pairs have disappeared. North Yorkshire Police is appealing for information following the loss of a hen harrier on Threshfield Moor. Trapit on Why the Curlew is in decline on our uplands, and it has little if anything to do with predation by raptors. Dave on Why the Curlew is in decline on our uplands, and it has little if anything to do with predation by raptors. Curlew on Why the Curlew is in decline on our uplands, and it has little if anything to do with predation by raptors. 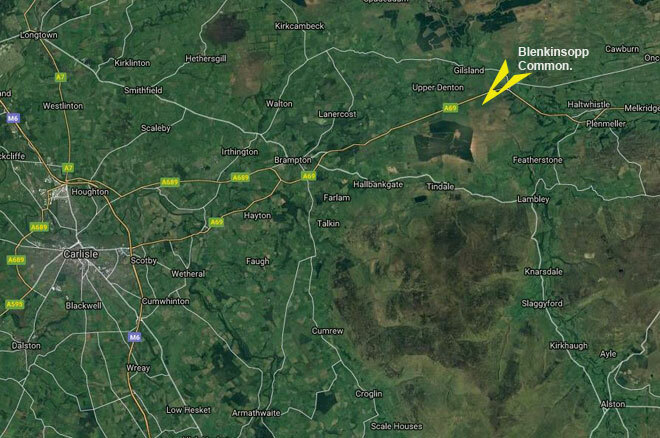 Police and the RSPB are appealing for information following the disappearance of a satellite-tagged hen harrier near Carlisle. 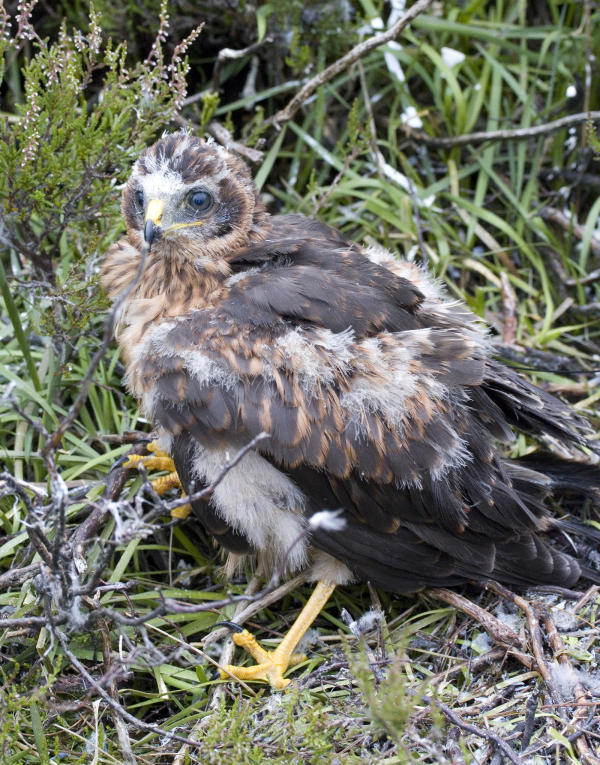 The harrier, named Manu, was one of a nest of two chicks monitored and protected by the Northumberland Hen Harrier Protection Partnership and tagged as part of the RSPB’s EU-funded Hen Harrier LIFE+ project in July this year. Manu’s tag had been functioning perfectly until it suddenly stopped on the morning of 18 October. Data from Manu’s tag indicated he had been in the same location near Denton Fell, on the Cumbria/Northumberland border, for around three weeks. The last signal was sent from Blenkinsopp Common at 0958hrs and he has not been seen or heard of since. A search was conducted by RSPB Investigations staff but no tag or body was found. Northumbria Police were informed and have made enquiries but with no leads forthcoming. Hen harriers are one of the UK’s rarest raptors with only three successful nests recorded in England in 2017. If you have any information relating to this incident, call Northumbria Police on 101 or visithttp://www.northumbria.police.uk/contact. All calls are anonymous. This is an area of Pheasant shooting. I wonder if ‘Cropping’ is involved again!!! If anyone has any information about the illegal persecution of raptors, either in the UK or abroad, PLEASE forward details immediately to Raptor Politics via our confidential “contact us” link. If you read in the national or your local press of any persecution incidents, please send this information to Raptor Politics immediately.